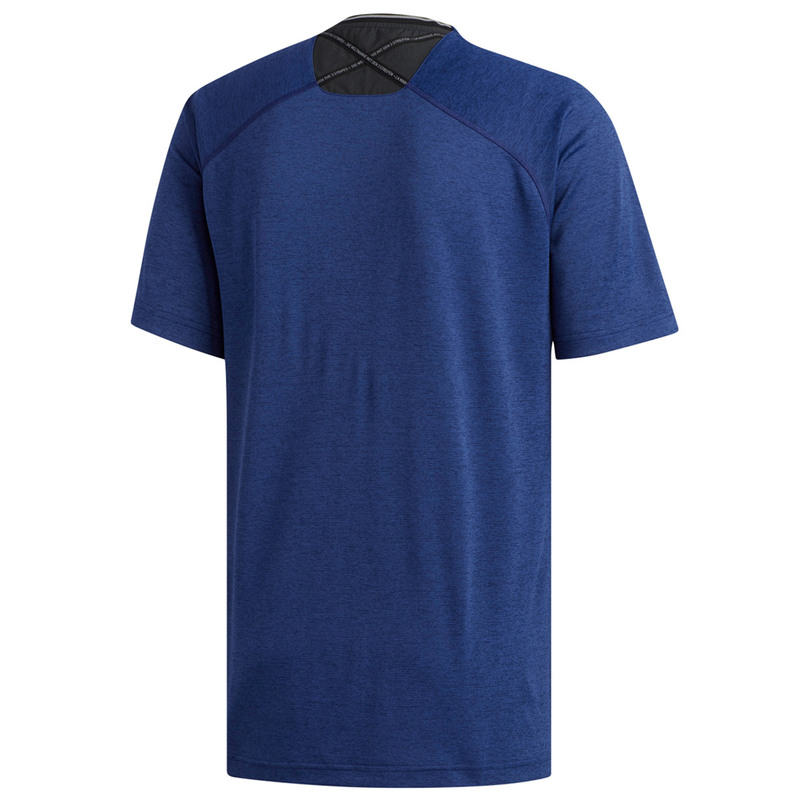 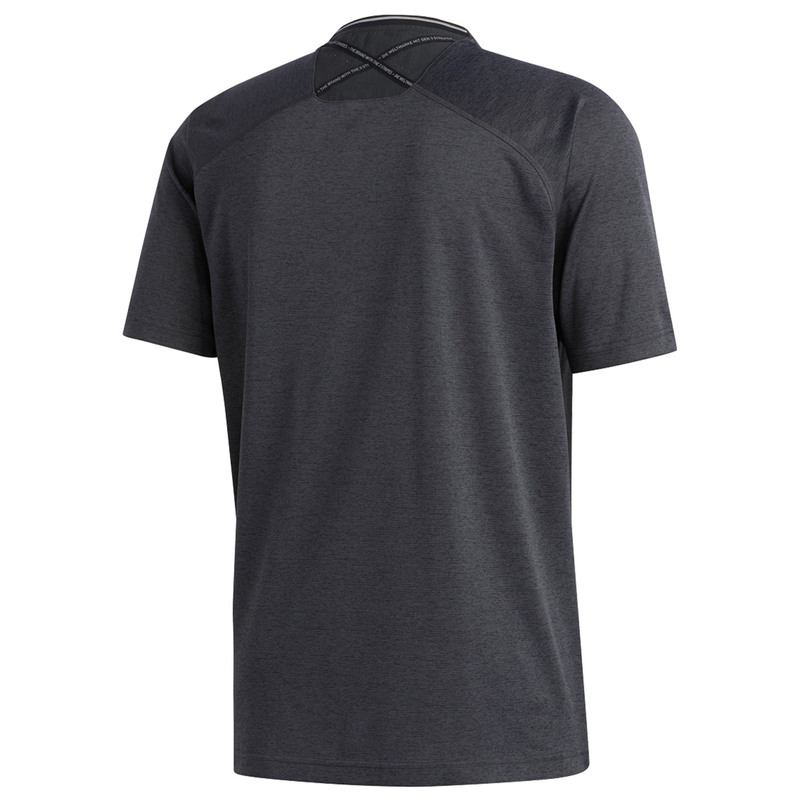 Stay fully focused on your golf game with this premium quick drying shirt from adidas Golf. 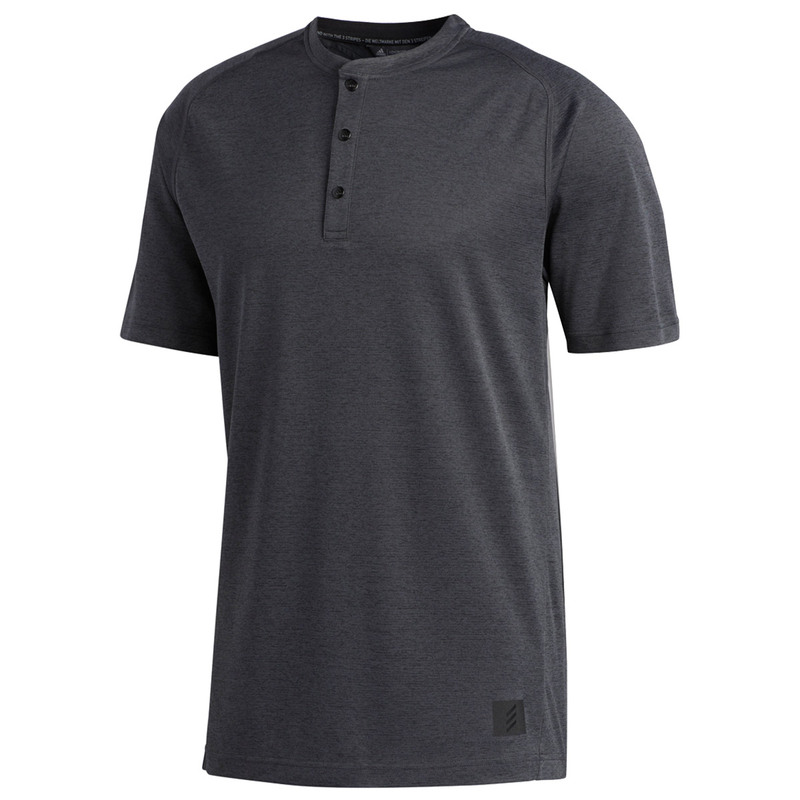 Made specifically to cope with the demands of the golf game, with modern styled henley collar styling which is ideal for playing golf. 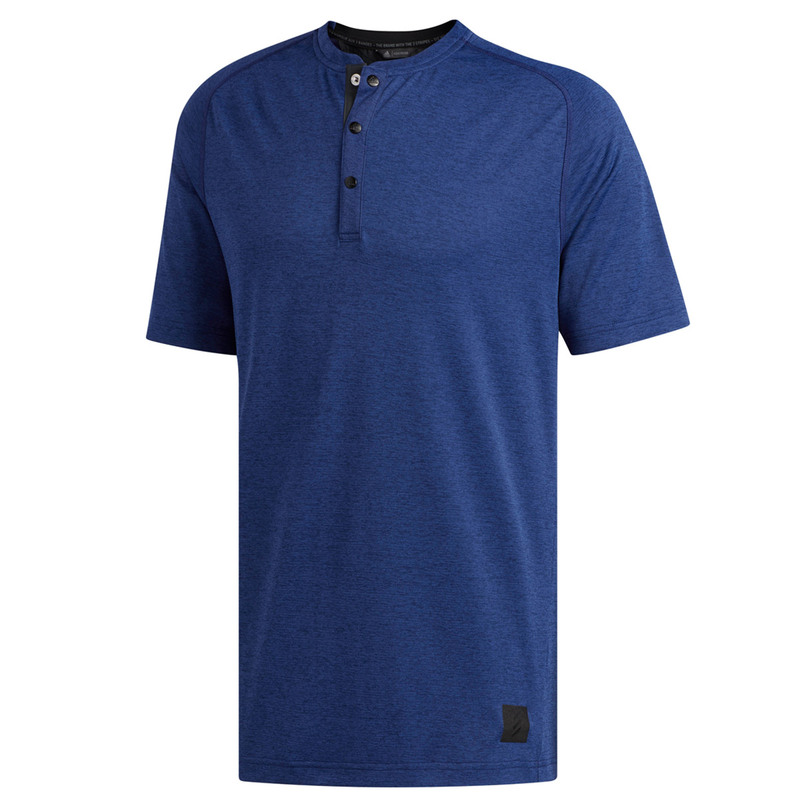 Finer details include a short sleeves, 3-button placket, and has a regular fit with a straight silhouette for a more relaxed fitting.